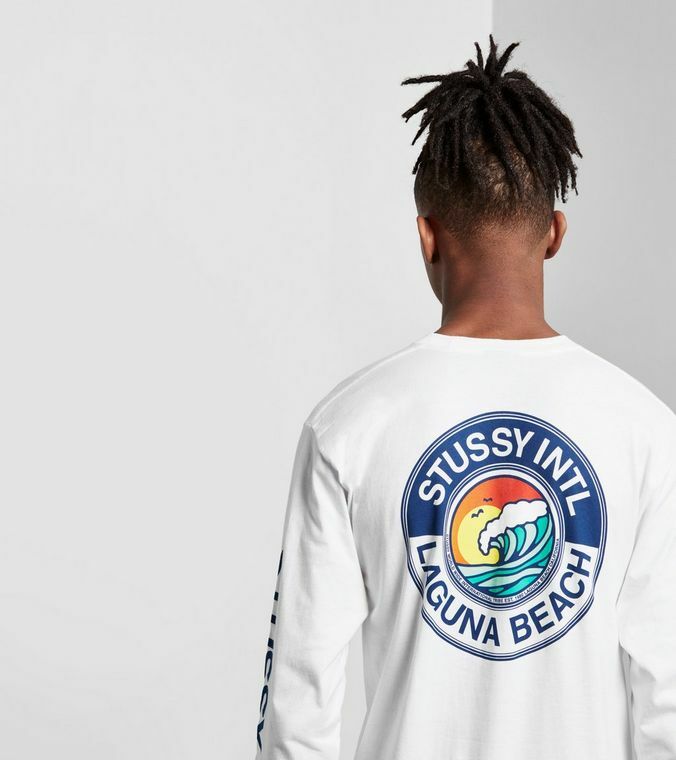 Having ridden the wave from surf style to street style, Stussy occupies the solid ground between popular and cool today. 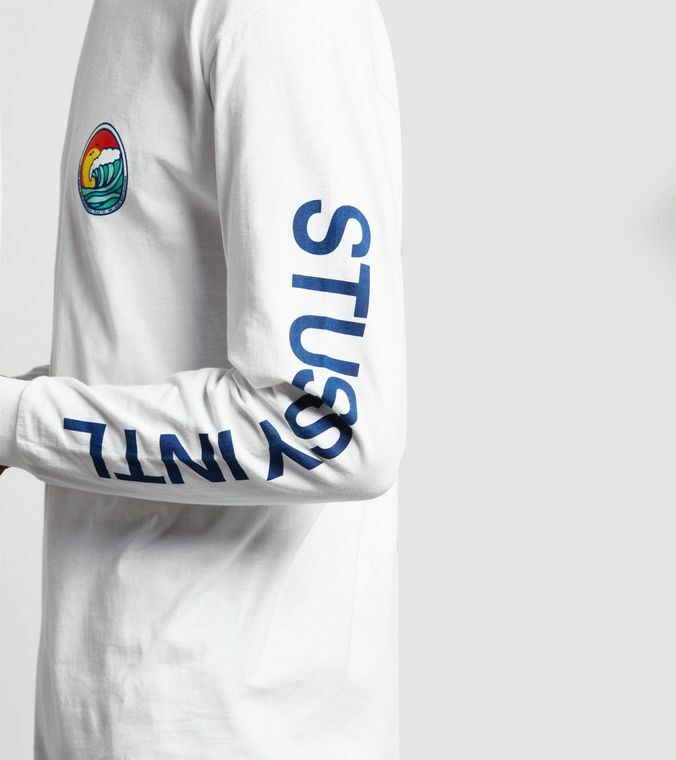 While Palace, Supreme and Gosha appear to fight it out to be the hype king, Stussy look over proceedings like that older, wiser big brother who has seen it, done it. 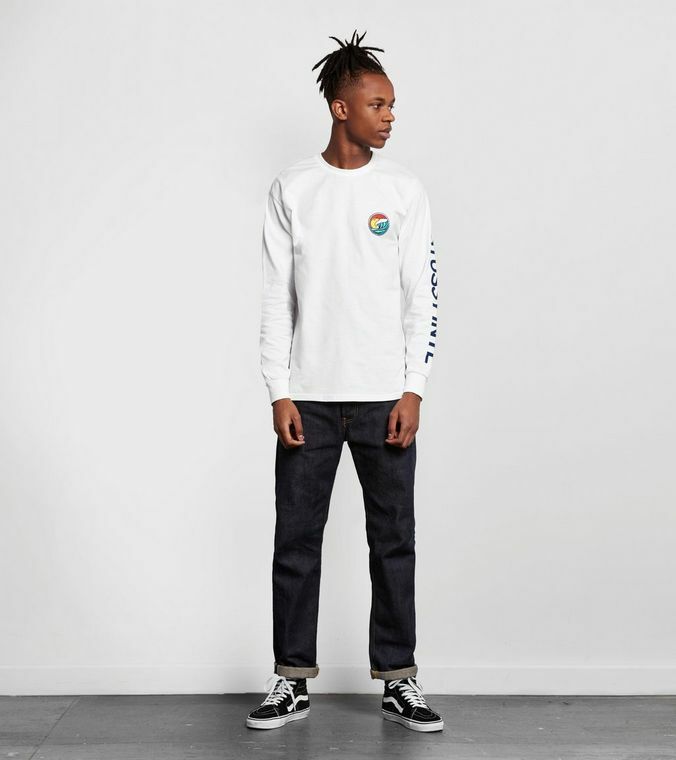 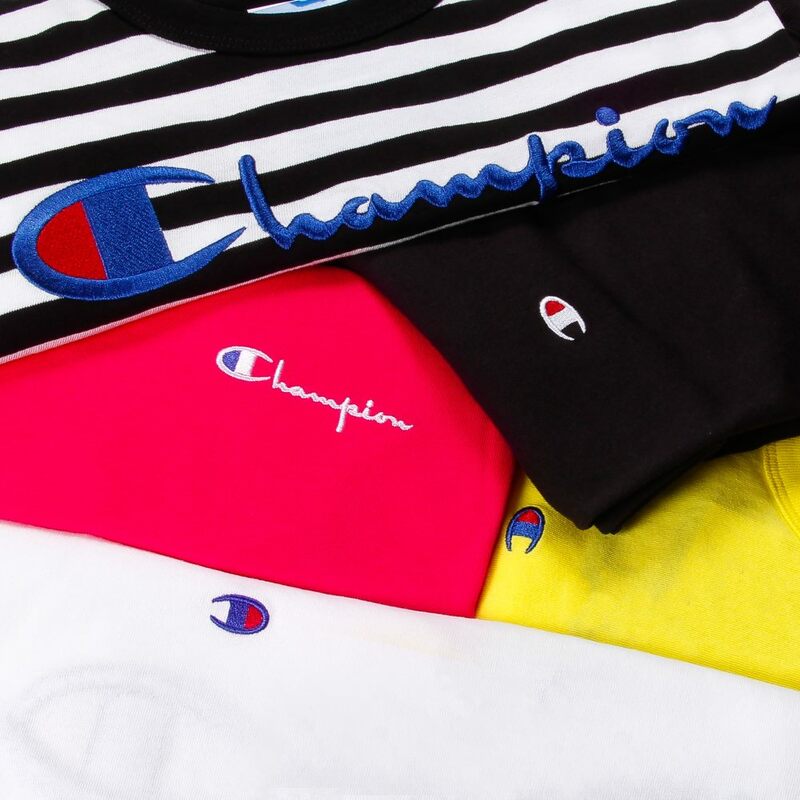 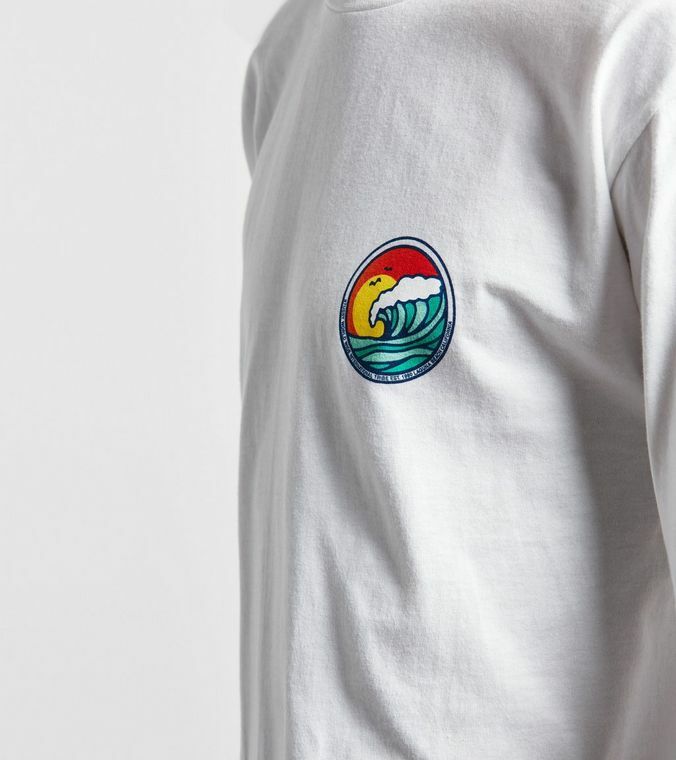 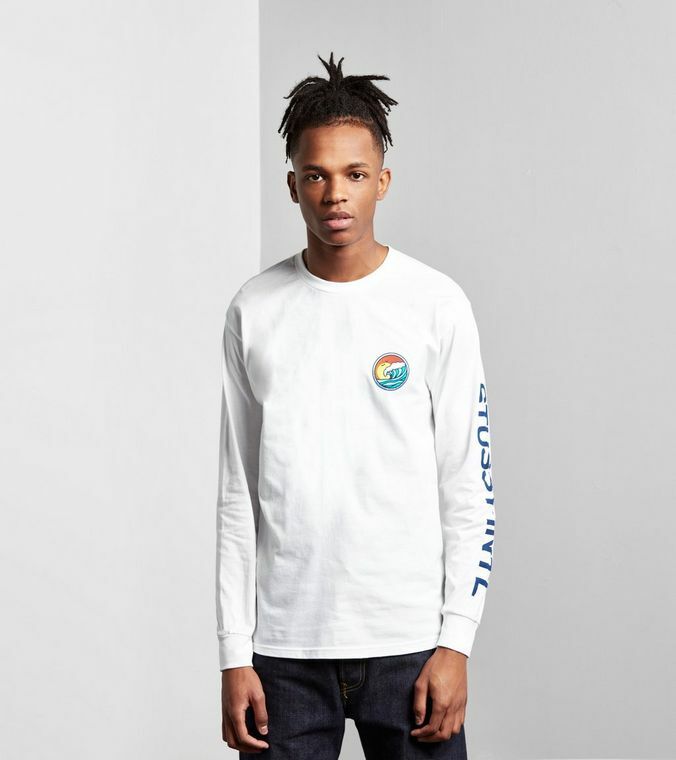 This long sleeved tee from Size? 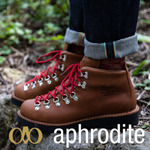 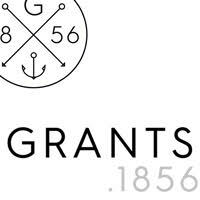 is a good example of their extra-wearable gear that remains young at heart despite its advancing years. 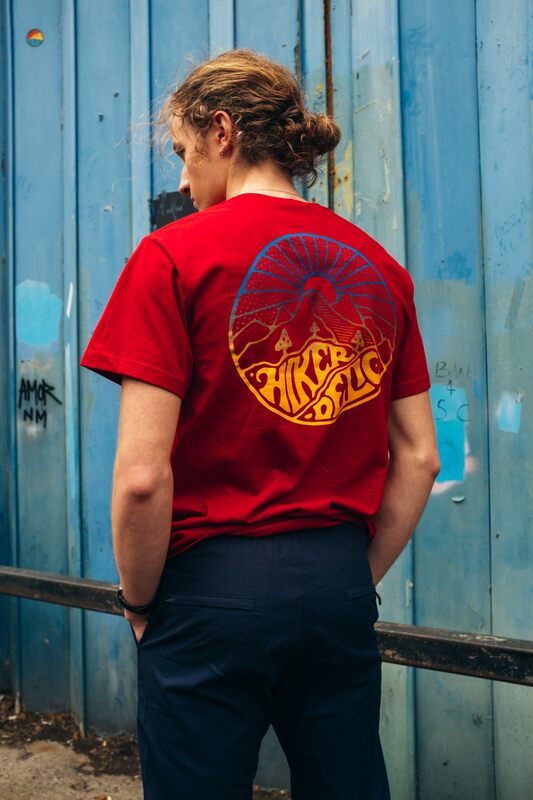 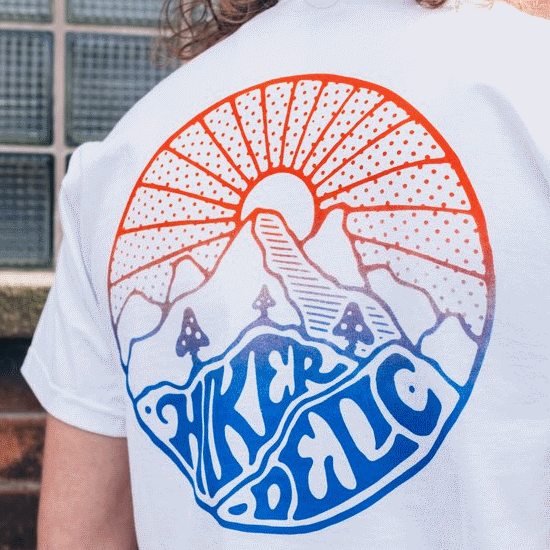 It’ll keep you that bit warmer than a regular tee, too. 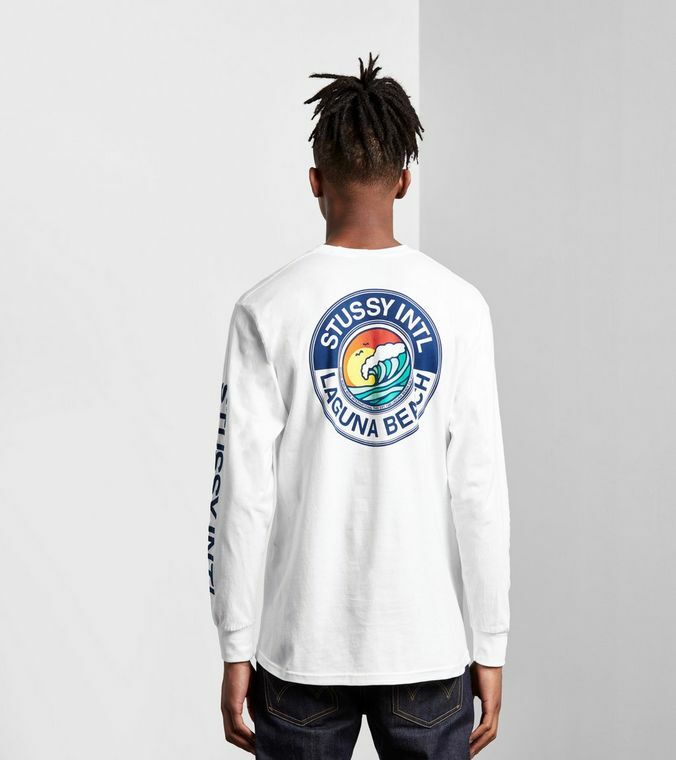 See more Stussy at Size?